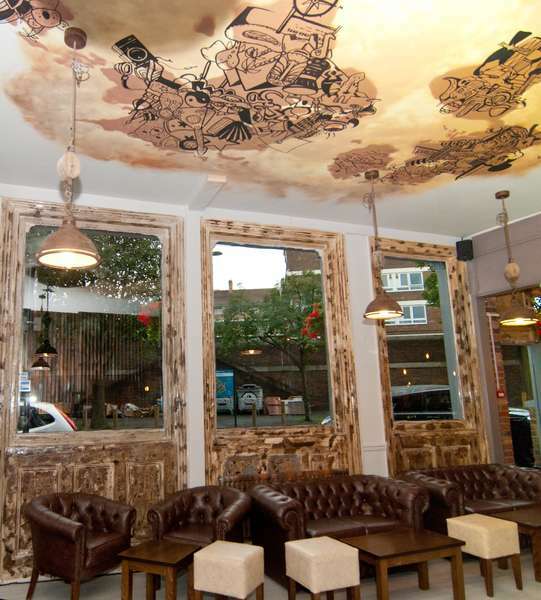 Ventures Hostel is a vibrant young hostel that offers dormitory rooms in London just 5 minutes’ walk from Deptford and New Cross rail stations. It offers luggage storage, in-room lockers, and laundry facilities at a surcharge. All dormitories include free breakfast. Free WiFi and fresh linen are also available, and the bathrooms have 24-hour hot water. Guests can enjoy a delicious breakfast in the morning. 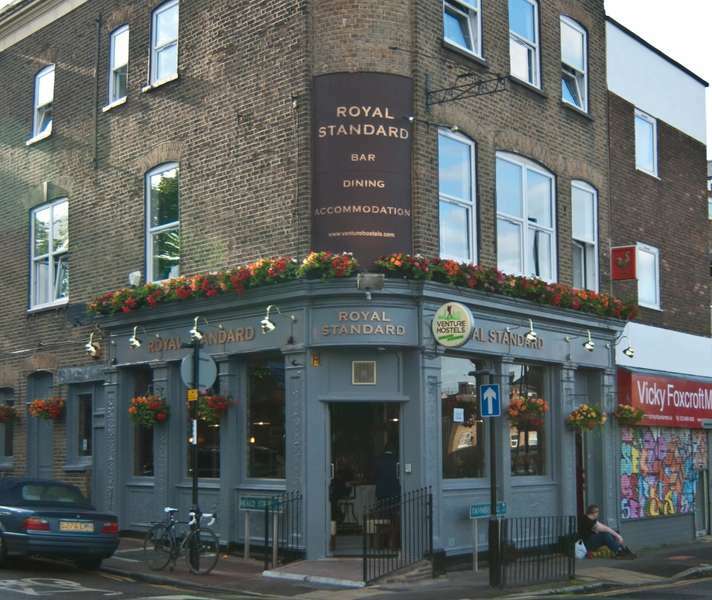 The hostel offers a bar and restaurant The Royal Standard,offering a European cuisine including seafood, steaks, burgers and roasts, along with craft beers. 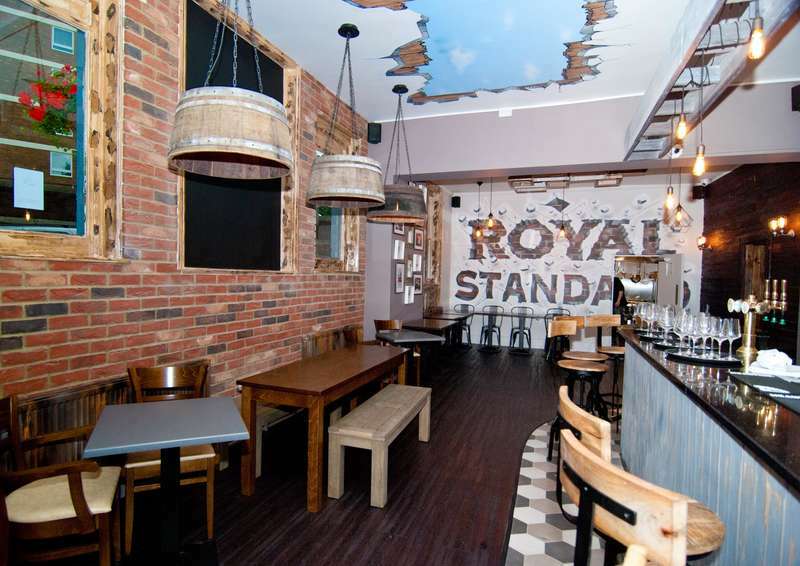 The Royal Standard boasts a large reception area and bar, incorporating a mixture of lounge and dining style seating. Access is available to the hostel 24 hours a day. Central London is just 15 minutes’ drive away, easily accessible from New Cross Tube Station, which is a 15-minute walk. The O2 arena is only 10 minutes’ drive from the building. Lewisham is a great choice for travellers interested in history, culture and parks. From Gatwick airport, catch the National Rail from Gatwick station to London Bridge station. From here take the train to New Cross station (4 minutes). Start out along new cross Road/A2, heading east. You will eventually pass ADDEY & STANHOPE SCHOOL, after 1 minute walk Tanners Hill will be on the right hand side. Get the Piccadilly Line and change at Green Park station; from here catch the Jubilee line to London Bridge station. Take a train to New Cross (4 minutes). Customers can cancel their reservation at anytime, the first night is charged at the time of booking and it's non-refundable. Cancellations less than 48 hours prior to arrival and No Shows can occur the full payment so please advise us if you won't be able to use your booking. Terms and conditions for group bookings are different, please refer to your group contract for further information. You will be charged the first night to confirm your reservation, payable at the time of booking and it's non-refundable. Your credit card details are held on a secure server to guarantee your reservation.